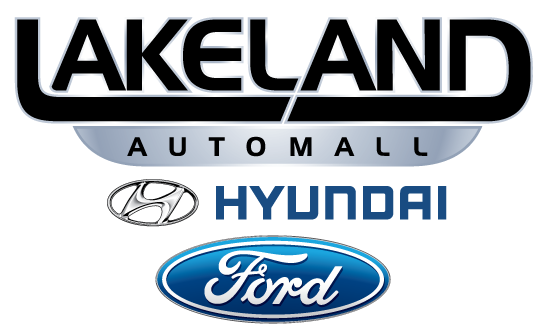 The Lakeland Automall Ford & Hyundai Owner Advantage Program offers a Nationwide Lifetime Warranty on every new vehicle purchase at no additional cost and gives you the peace of mind and protection you deserve. Buy any new Ford or Hyundai from Lakeland Automall and get a Nationwide Lifetime Warranty for as long as you own the vehicle. Unlimited Miles! Unlimited Time! No other dealer in Central Florida can even come close! 1 Year FREE Factory Maintenance$1,000 Risk Free Price Protection3-Day Exchange PolicyService Rewards ProgramFREE Collision Repair EstimatesConvenient Sales & Service HoursOEM Certified TechniciansFresco’s Café On-SiteComplimentary Shuttle ServiceLoaner Vehicles AvailableState-Of-The-Art Service EquipmentNew Ford Showroom & Service CenterNew Hyundai Showroom & Service CenterChildren’s Play RoomsComfortable Customer LoungesServicing All Makes and Models! Come to Lakeland Automall and discover the Owner Advantage difference! Where extra value comes standard! *Nationwide Lifetime Warranty valid on new vehicle purchases only. Not valid on Fleet or Commercial use vehicles. 1 year free factory maintenance valid on new and used vehicle purchases. Additional restrictions may apply. See dealer for complete details. *$1,000 Risk-Free Price Protection – Bring us a signed buyers order from an authorized dealer on an identical vehicle prior to purchase and if we cannot match or beat the price we will pay you $1,000. ** 3 Day Exchange Policy: Request for exchange must be in written format and emailed to GBalasco@lakelandautomall.com within 72 hours of completion of paperwork. Dealer has sole discretion to exchange, replace, repair or cancel transaction.